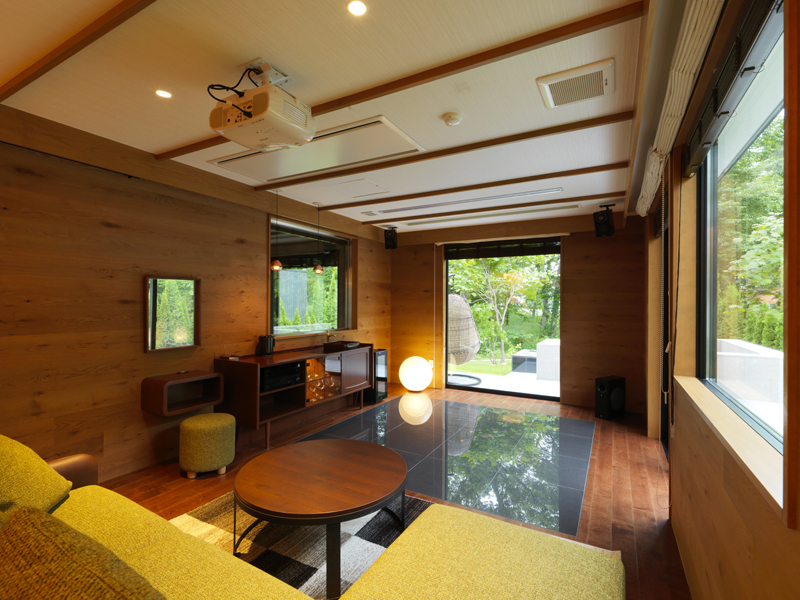 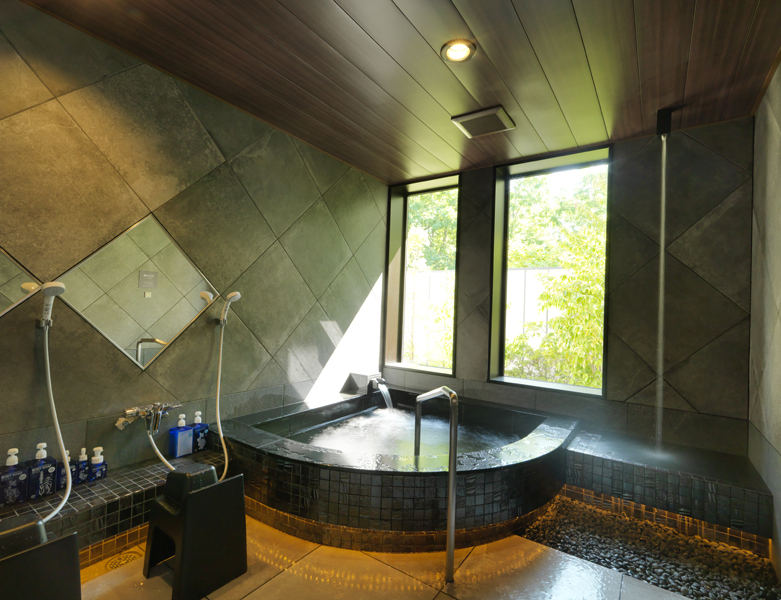 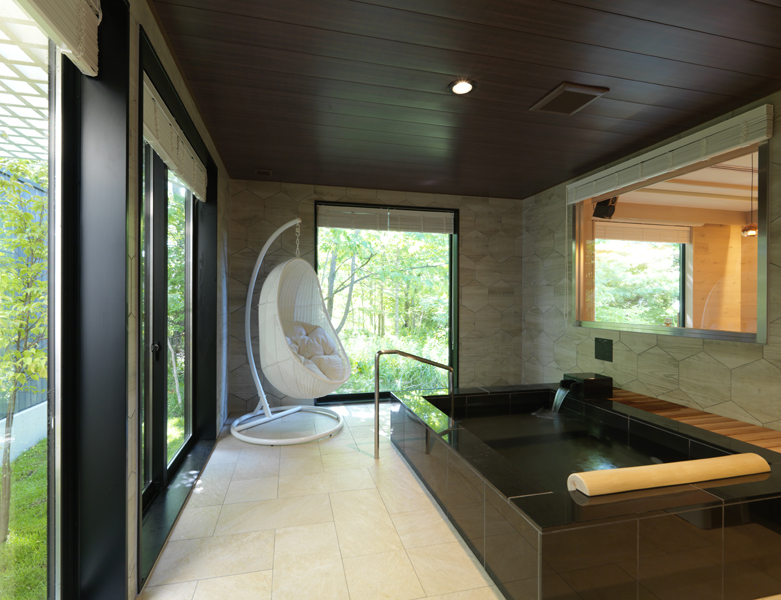 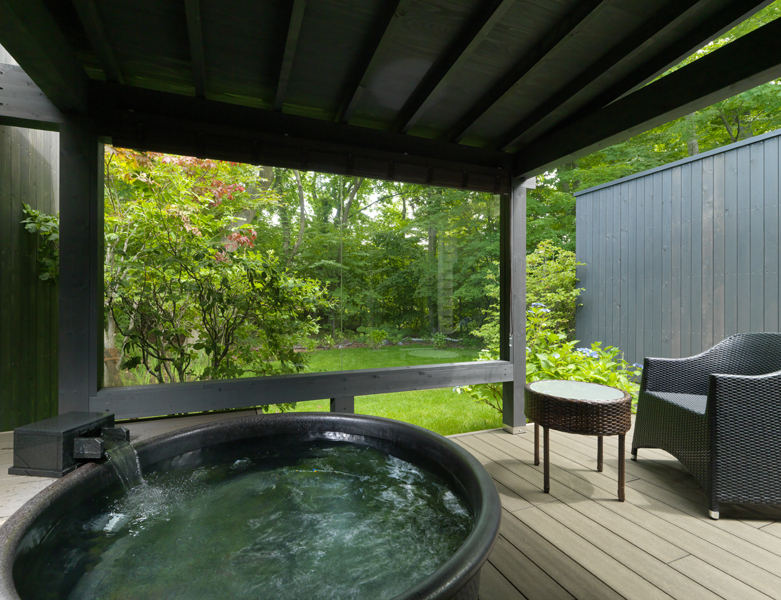 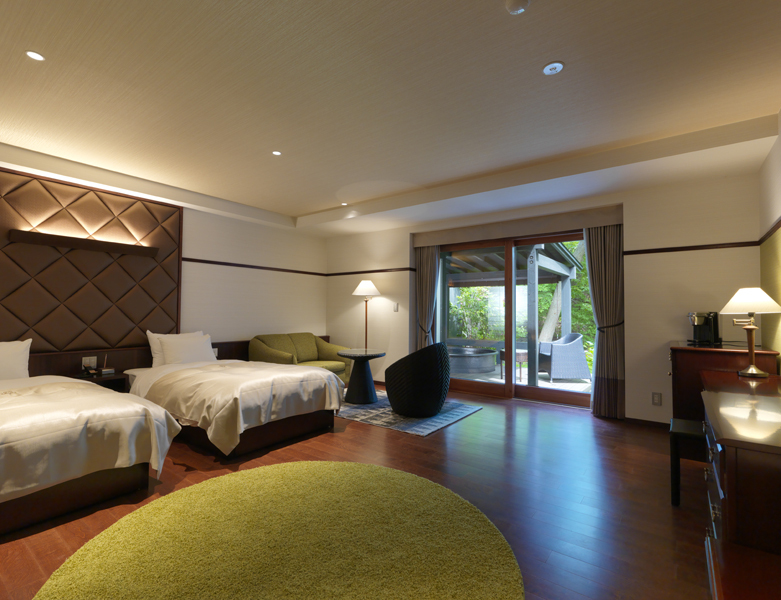 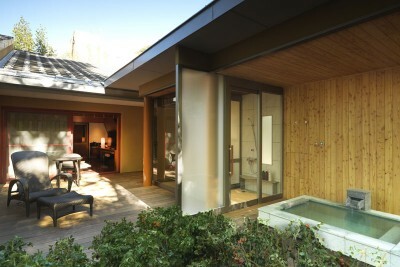 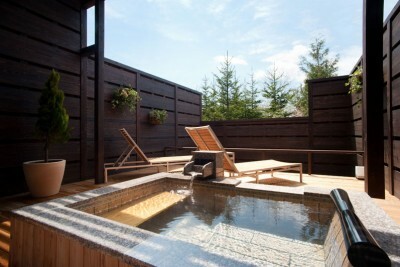 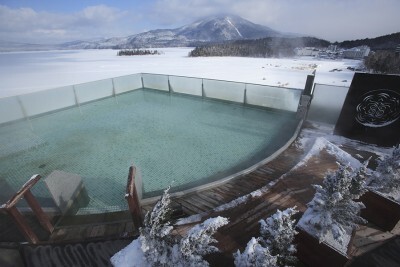 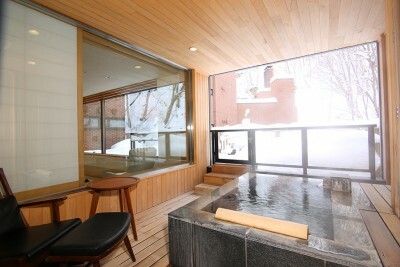 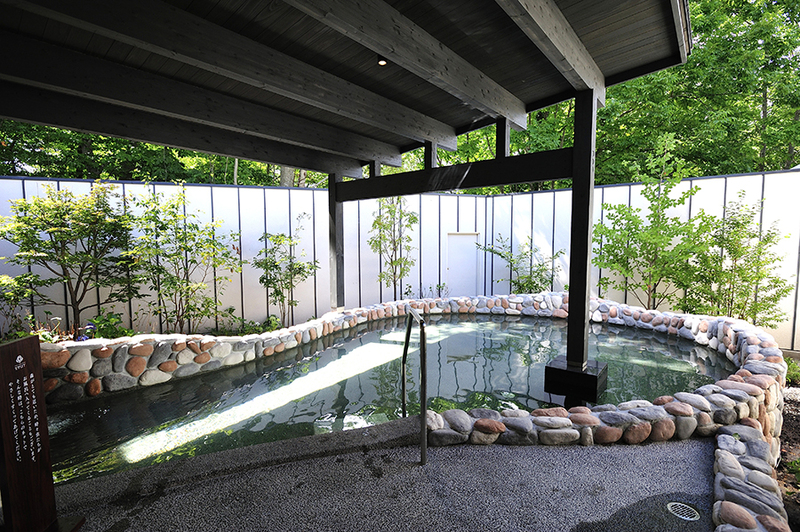 Book Onuma Tsuruga Auberge Epuy in Hakodate Yunokawa Onsen (Hokkaido)— Eighteen rooms that come with open-air hot spring baths. 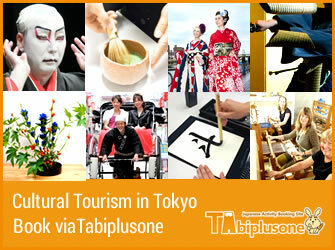 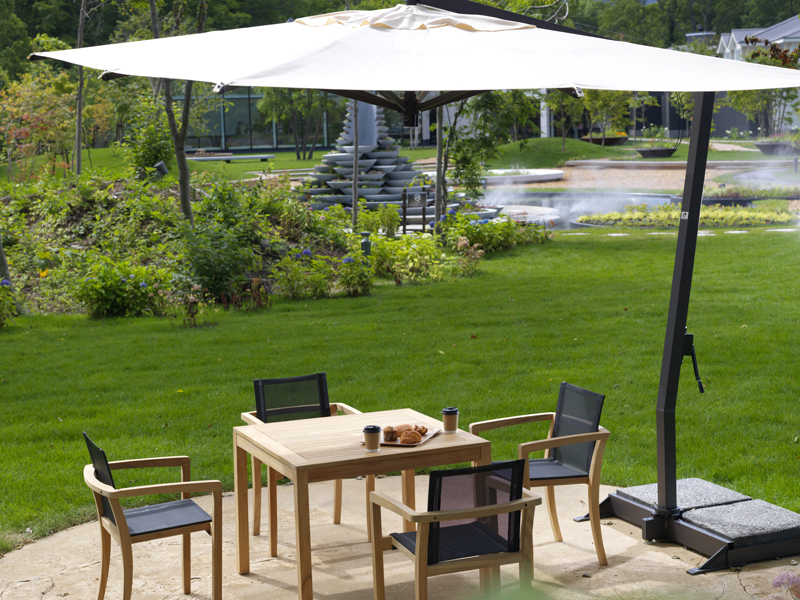 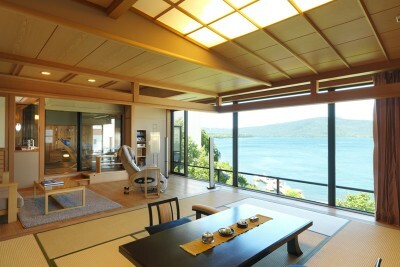 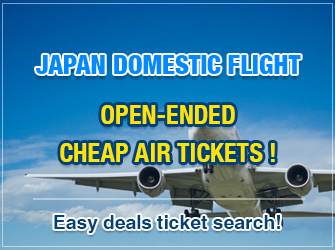 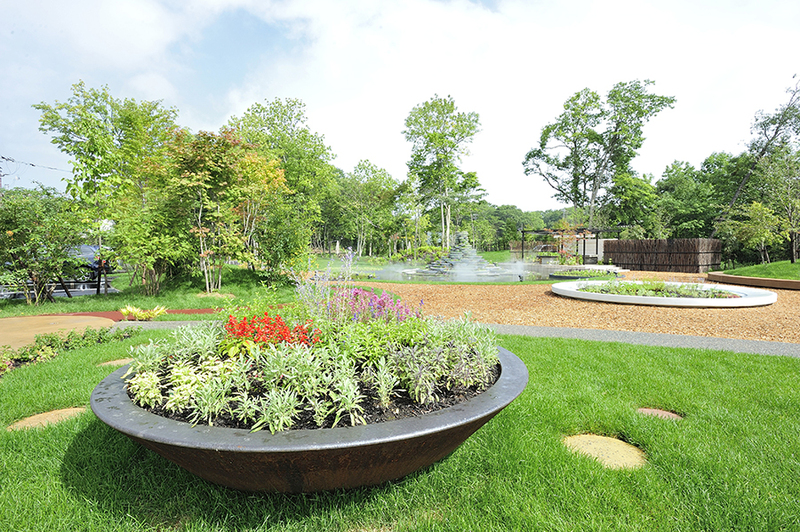 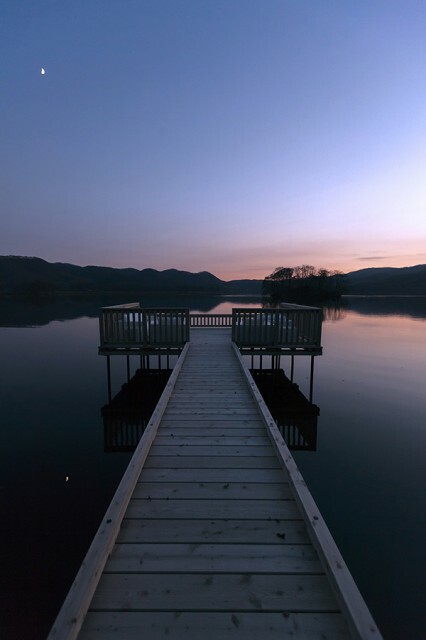 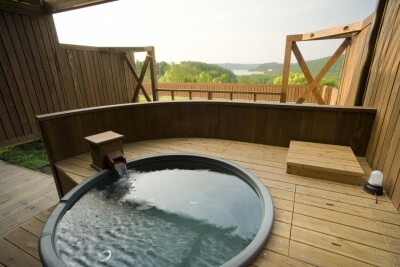 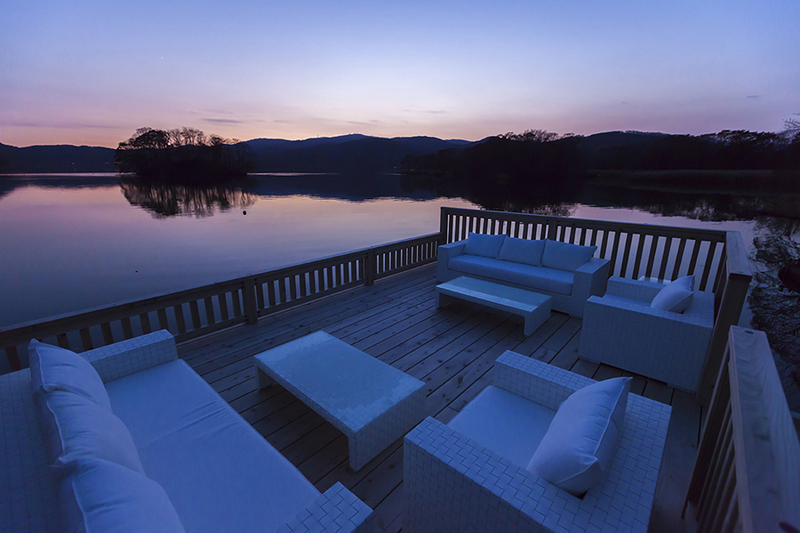 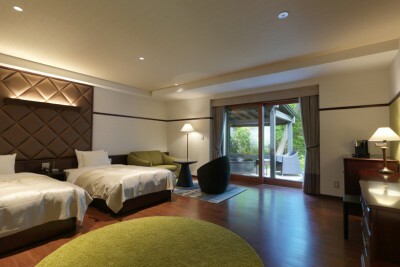 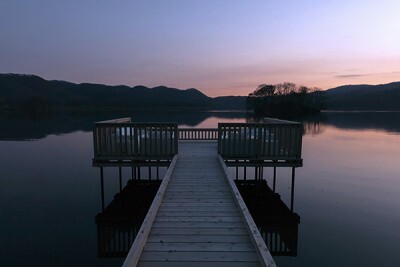 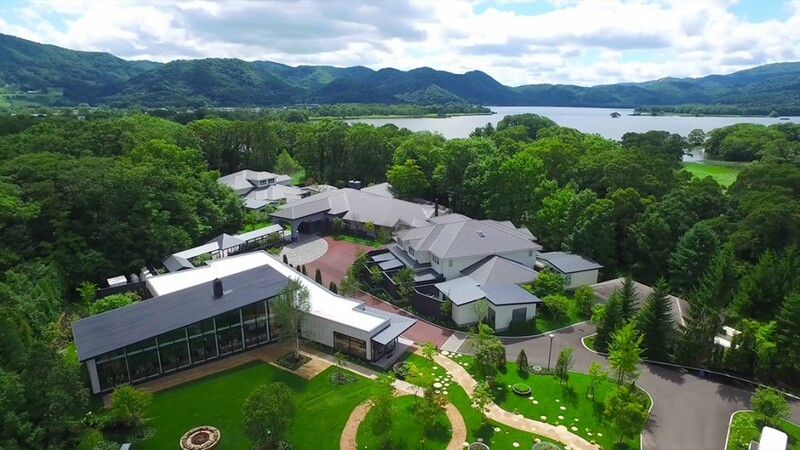 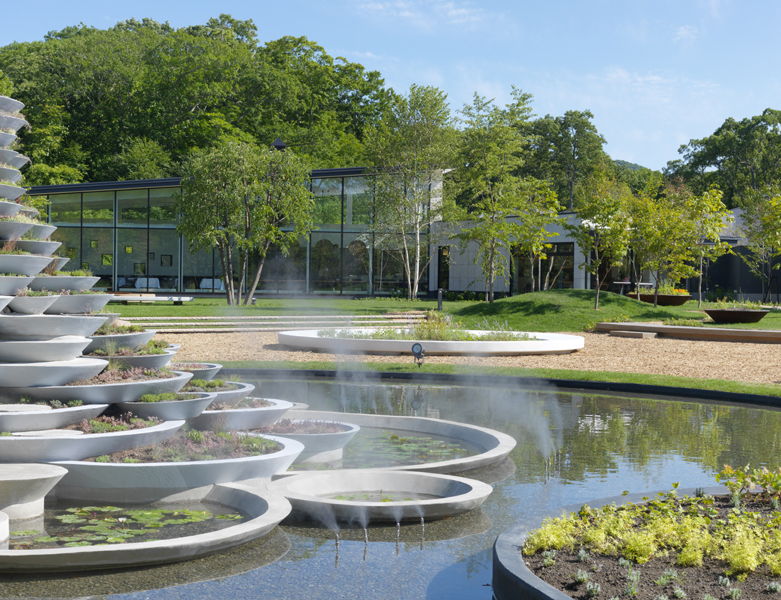 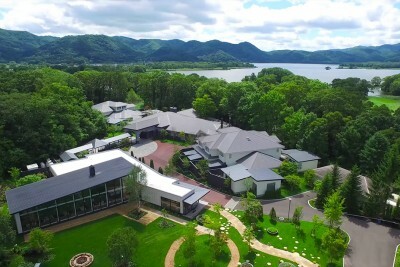 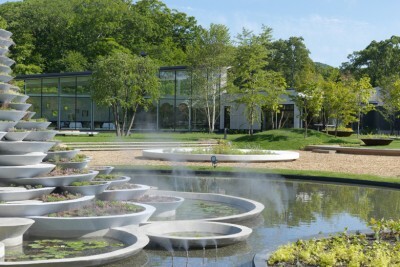 It is located on the spacious lakeshore, next to Onuma Quasi National Park. 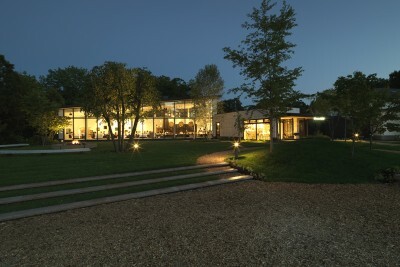 An auberge where you can enjoy hot springs. 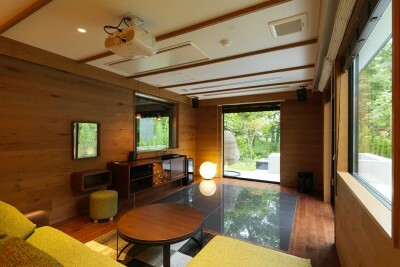 35 min by JR from Hakodate Station. 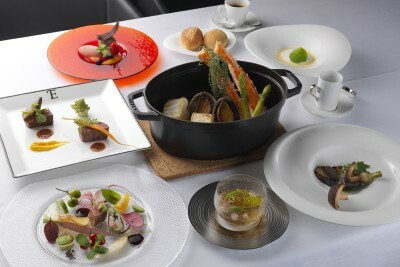 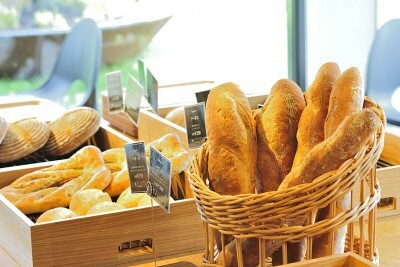 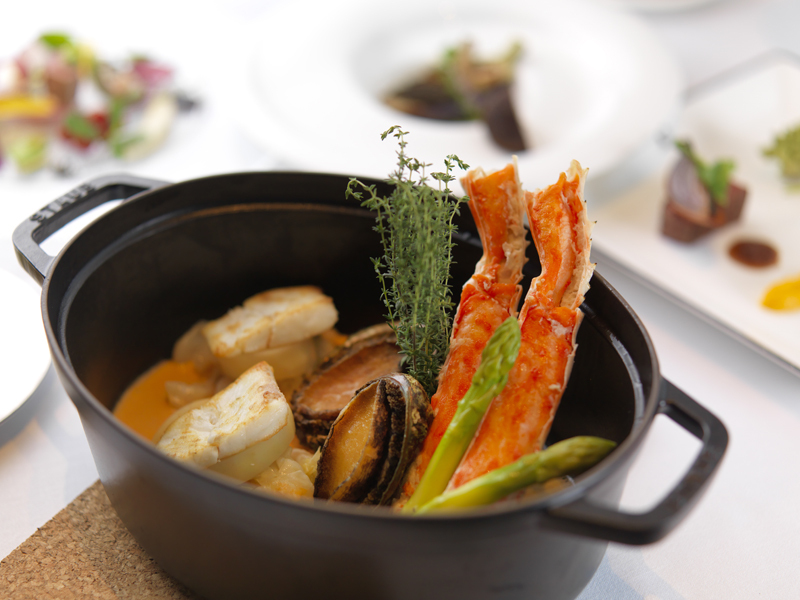 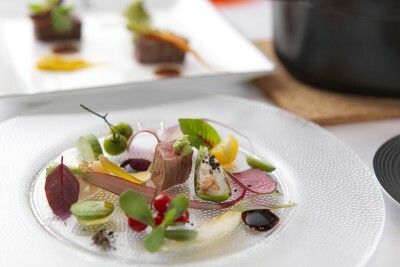 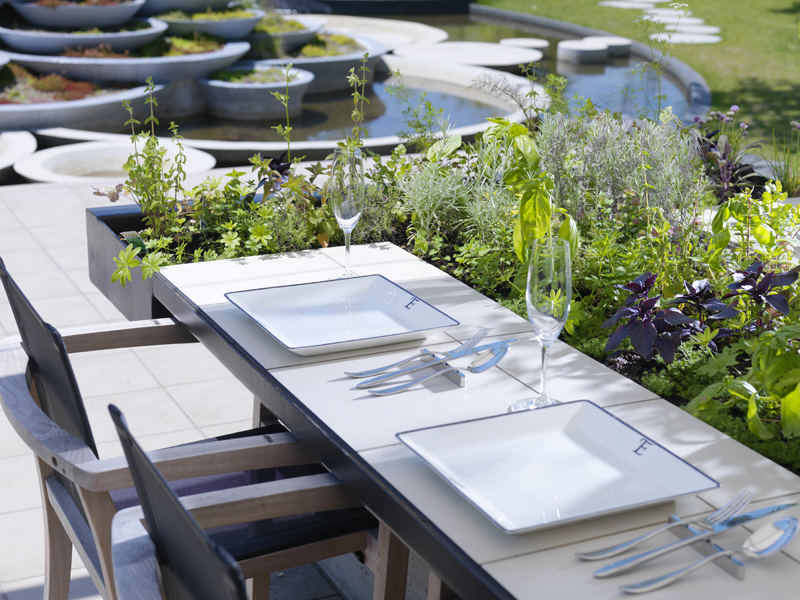 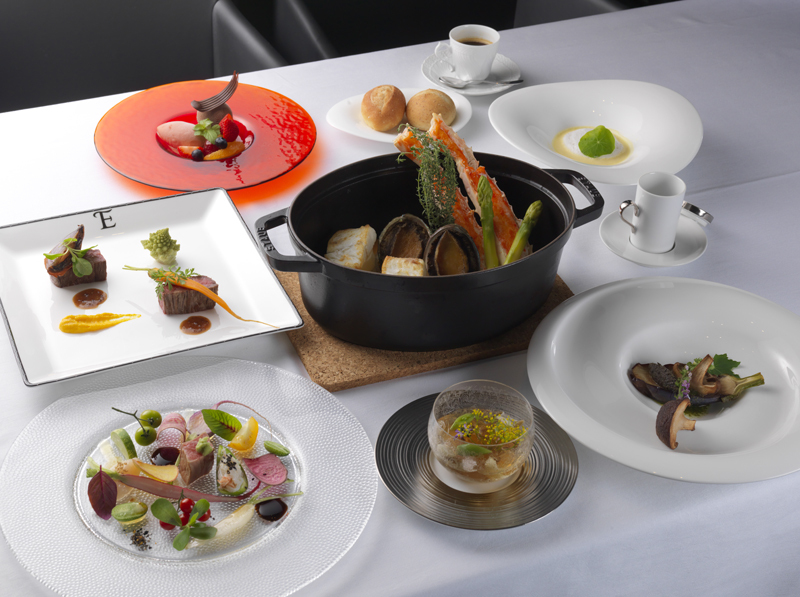 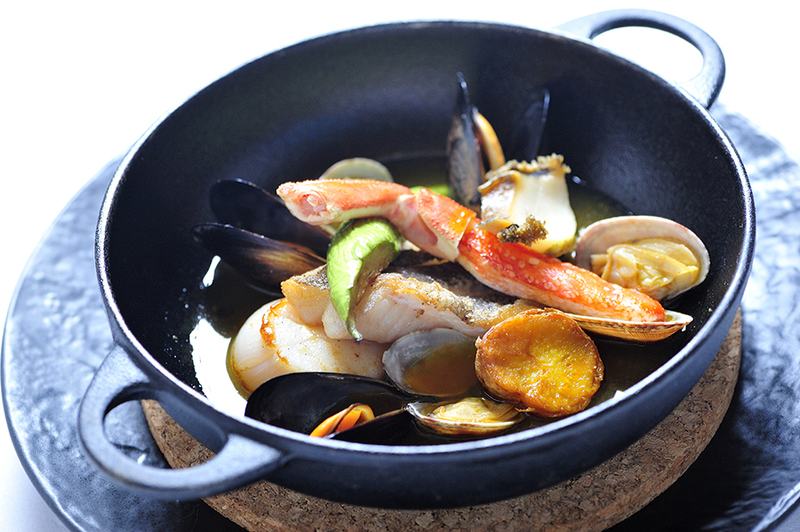 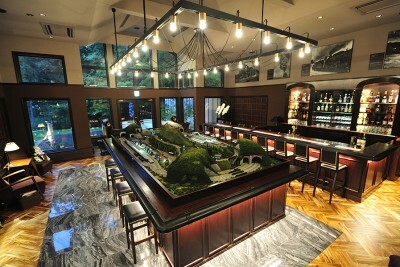 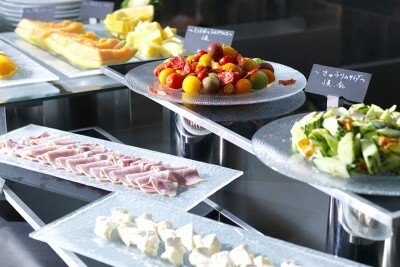 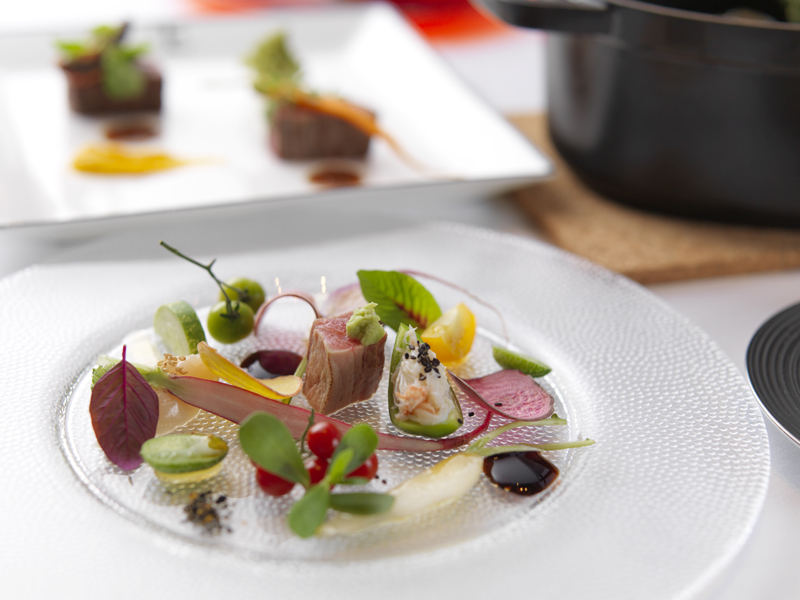 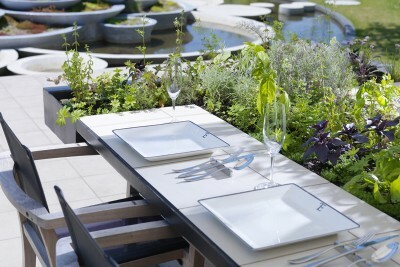 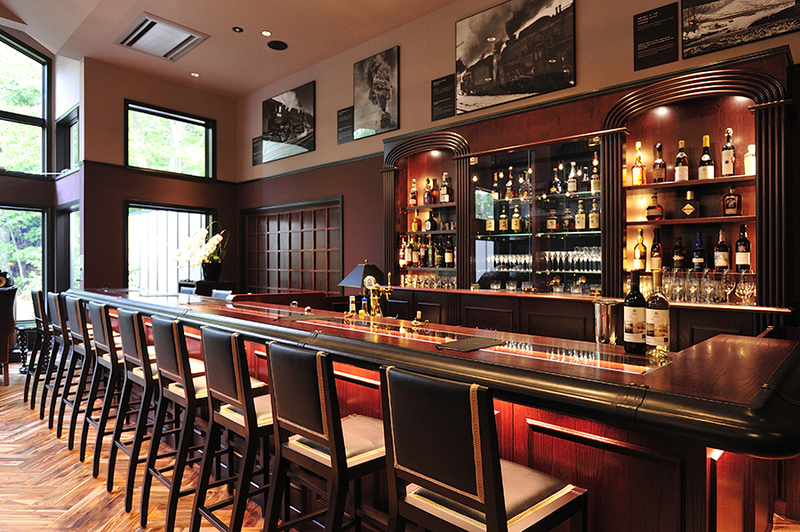 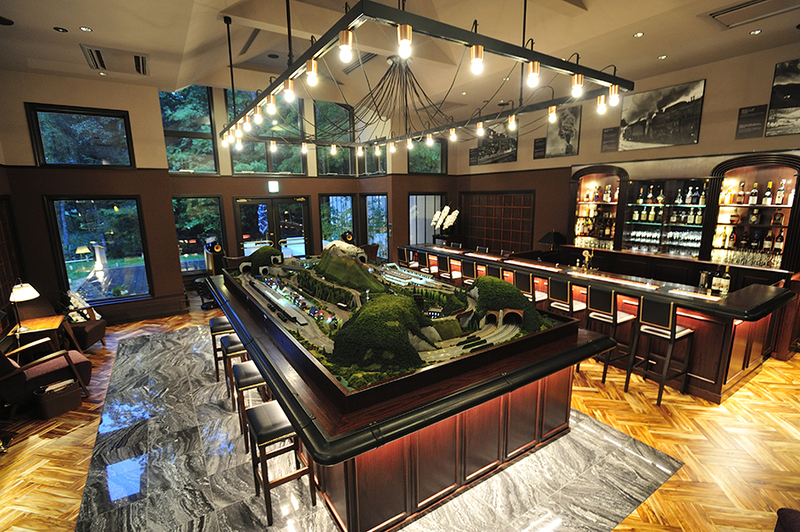 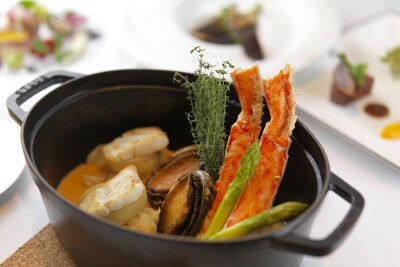 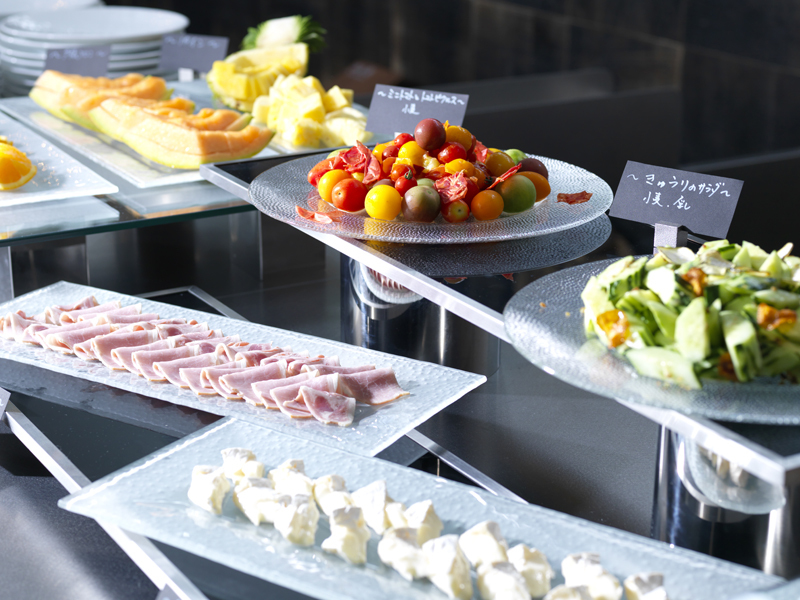 French cuisine made with fresh Hokkaido ingredients from within a 50-mile (80km) radius. 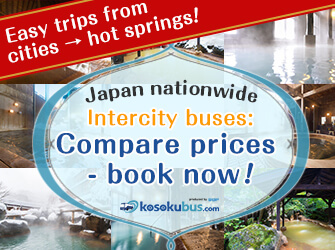 *The bus will run in accordance with the departure time of the Shinkansen at Shin-Hakodate-Hokuto Station. 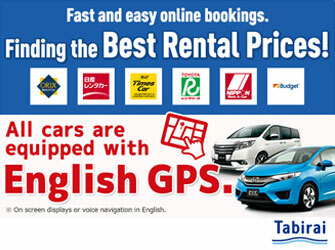 The rates are those as of March 2018.